Your people are your business, which is why we invest in ours. Our people are passionate about what they do. Behind the scenes we are building strong, solutions-oriented teams to meet the needs of our customers. And just as important as talent and teamwork is leadership. Our executive team hails from senior positions in the financial services, property and mortgage worlds.They bring expertise and years of experience with them, working together to run a sharp, efficient business. If you are interested in working with passionate people, take a look at our current open positions. Christian is a keen advocate for the fintech sector, and sits on the Government’s FinTech Delivery Panel. 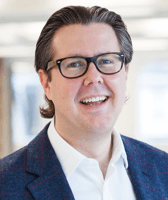 He is an active supporter and early investor in several startups, including Seedrs, Crowdcube and Onfido. Roy has over 30 years’ experience in mortgages and retail financial services. A Fellow of the Chartered Bankers Institute, CeMAP and CeRGI, Roy spent 23 years with Halifax, before working for JP Morgan. Roy then joined Kensington Mortgages (subsequently purchased by Investec) in 2007 as Head of Risk, Compliance and Financial Crime. There, he oversaw a rebuild of Kensington’s credit risk and underwriting framework, helping it become one of the UK’s largest specialist residential and buy-to-let lenders. Roy is responsible for LendInvest’s credit policy, underwriting and loan servicing, and he chairs our Credit Committee. He leads the development of our risk infrastructure, ensuring robust systems and controls are in place to protect the business and our customers. A qualified chartered surveyor, Rod spent more than 10 years at CBRE where he was a Senior Director in its corporate finance division. There he advised UK and global institutional fund and pension scheme clients on direct and indirect real estate investments, including unlisted funds, REITs, joint ventures and real estate debt. Before joining LendInvest, Rod worked with us for a number of years, advising on our Real Estate Opportunity Fund. Melanie is a commercially focused HR generalist, experienced in working with technology and creative organisations. Melanie’s early career was spent in fast paced, disruptive and entrepreneurial businesses including Virgin Radio, and Betfair. In 2010, Melanie started her own consultancy and worked with a number of Fintech organisations to support their business transformation and scaling. 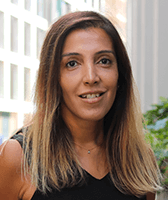 Angelie is a chartered accountant and chartered tax adviser and has extensive experience in roles across both large global listed businesses and more recently, fast growth technology businesses. 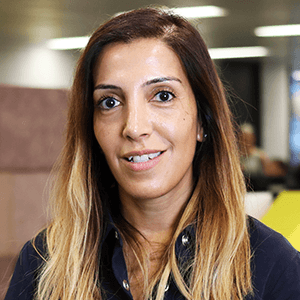 Angelie heads up our finance team and is a member of LendInvest’s Board of Directors. Ruth has many years of legal experience, having joined Simmons & Simmons in 2007 and becoming a senior lawyer in the firm’s banking team. During her time in private practice, Ruth advised a wide range of financial institutions and borrowers on various domestic and cross-border banking, real estate and acquisition finance transactions. She also spent time on secondment to the real estate restructuring team at RBS and the syndicated loans team at SEB. Ruth has built up our in-house legal function, working closely with all teams to provide strategic advice and help the business realise commercial opportunities. Morgan Sowden has over 20 years experience gained working in both San Francisco and London. Previously group CTO at Octopus Group, Morgan co-founded and built OctopusLabs, OctopusChoice and OctopusCash. Morgan also co-founded PayDesk, a marketplace for freelance journalists and was CTO and interim CEO of BirthdayAlarm, an online greeting card site with 55 million members. 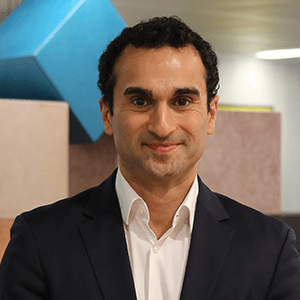 Arman began his career at IG Group where he started as a graduate trainee before progressing over the following 15 years to hold several senior management roles overseeing the Technology, Business Development and Operations departments. During his time at IG Group the business grew from a small UK only entity to over 1,400 staff located in 17 countries around the globe with operations underpinned by industry leading proprietary technology. Latterly Arman was CEO of ETX Capital, an award winning provider of retail trading technology and services. Matthew qualified as a chartered accountant with KPMG, and then worked at an investment bank before spending 15 years with IG Group, in which time he held senior management positions covering risk management, finance, sales and business development. 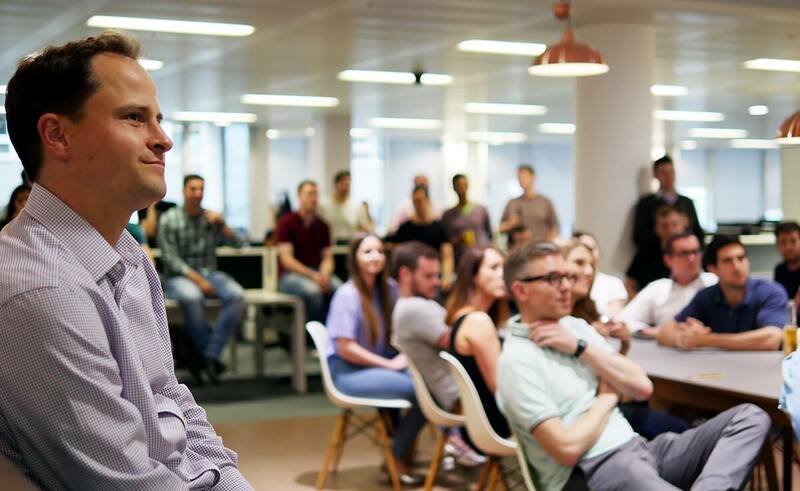 During his time at IG Group, the company evolved from a small privately owned UK business to a FTSE 250 financial technology leader with 1,400 staff. Matthew joined LendInvest in 2015 and is responsible for the sales and marketing channels for the lending side of our business. Property lawyer in Australia, and then securitisation and corporate lawyer in London with Clifford Chance and Deutsche Bank. Chartered surveyor with property development and management with SEGRO Plc and Ballymore Group. Partner at Atomico, the £1 billion investor that’s backed huge European successful stories like Skype, Klarna, and Rovio. Chartered accountant and chartered tax adviser with experience in roles across both large global listed businesses and more recently, fast growth technology businesses. Former Executive Chairman of OneSavings Bank and former CEO of HM Treasury’s Asset Protection Agency. Now Commissioner of the Jersey Financial Services Commission. Focused on executing strategies at fast-growth businesses for long-term scalability. Former executive at Uber and Betfair, responsible for significant business transformation and growth strategies.